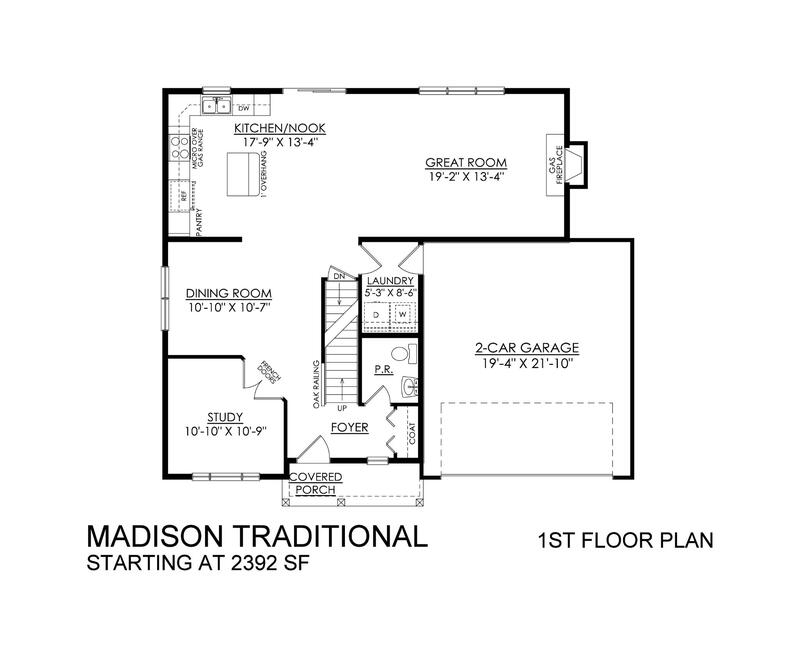 The Madison floor plan features an open-concept layout with a modern feel. The kitchen, nook, and great room are all open and connected, making this layout ideal for entertaining. The kitchen features an island with an overhang, providing a few extra seats for family or guests. The great room includes a gas fireplace and two windows, added to illuminate your home with beautiful natural light. Enjoy a private study with elegant double French doors and a view of your front yard. From New Jersey/New York via I-78: Take I-78 W toward Pennsylvania, crossing into Pennsylvania. Take Exit 60A for PA-309 S toward Quakertown. Continue on PA-309 S for approx. 2.5 miles. Turn RIGHT onto Main Street, then turn RIGHT onto W State Street. Turn RIGHT onto N Hillside Drive, and the model home will be immediately on your left. From Allentown: Take PA-145 S, and continue onto PA-309 S. Turn RIGHT onto Main Street, then turn RIGHT onto W State Street. Turn RIGHT onto N Hillside Drive, and the model home will be immediately on your left. From Philadelphia via I-476: Take I-476 N toward the Lehigh Valley. Take Exit 44 for PA-663 toward Quakertown/Pottstown. Turn RIGHT onto PA-663, then RIGHT onto Spinnerstown Road. Turn RIGHT onto Steinsburg Road and continue for approx. 2.3 miles. Turn LEFT onto Allentown Road/SR-4027, and continue onto Locust Valley Road. Turn LEFT onto Gun Club Road, then RIGHT onto W State Street. 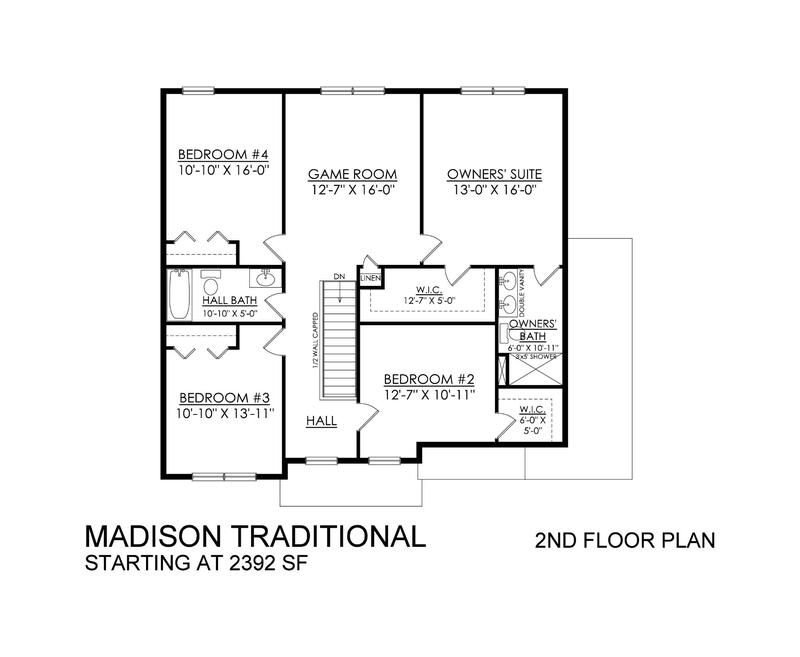 Turn LEFT onto N Hillside Drive, and the model home will be immediately on your left.